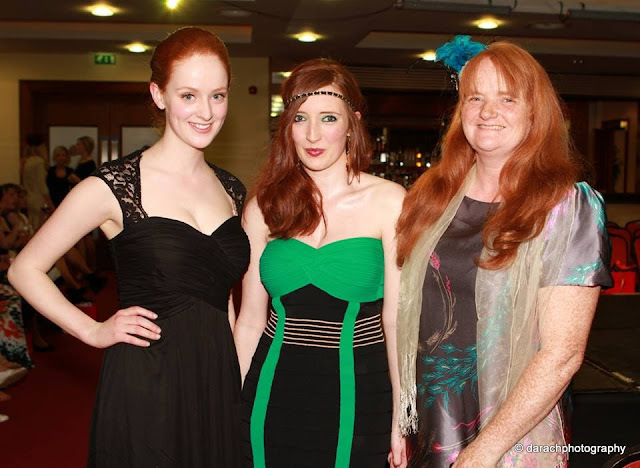 Last week I attended a Galway Races Themed Charity Fashion Show which was previously featured here in advance of the event. 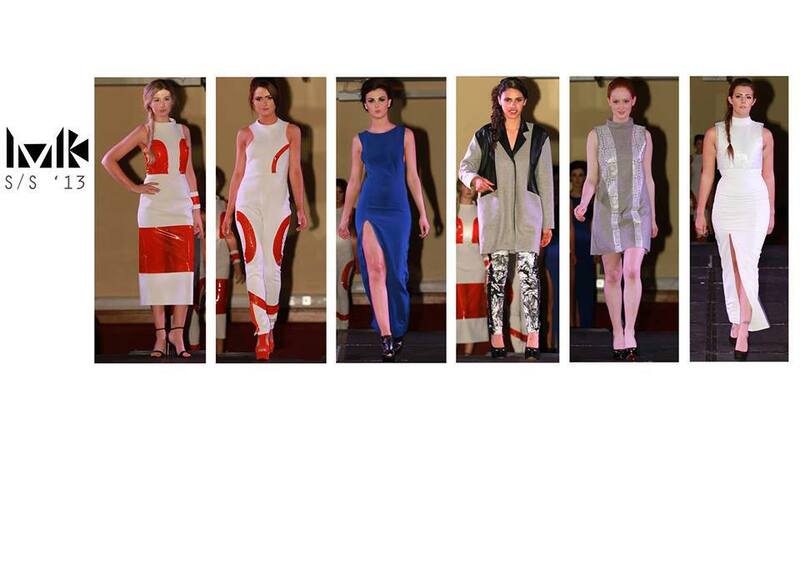 The night was a tremendous success and I want to say well done to all involved in organising the fashion show. 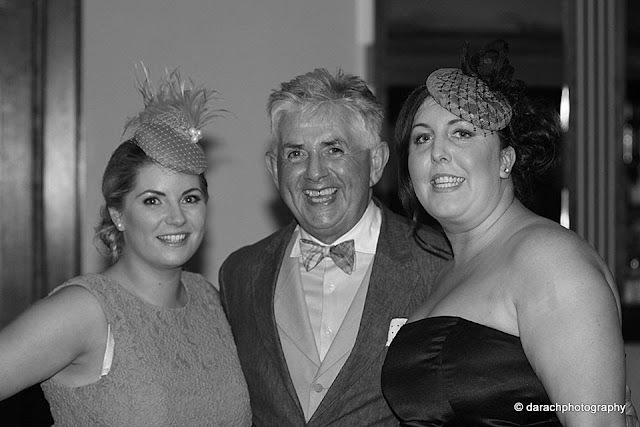 One would have been mistaken for thinking the Galway Races had arrived early this year such was the glam on the night! There were lots of great pop-up shops set up for people to browse before the show and with TV3’s Noel Cunningham hosting the event there was plenty of laughs! 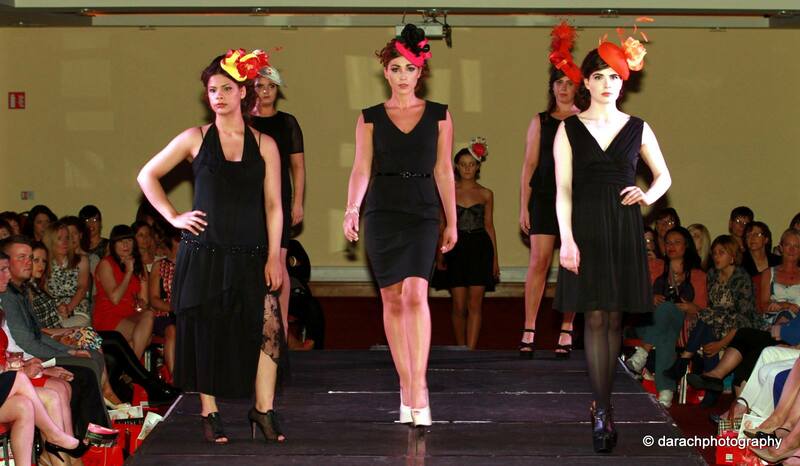 It was great to attend a local fashion show and see so many familiar faces. 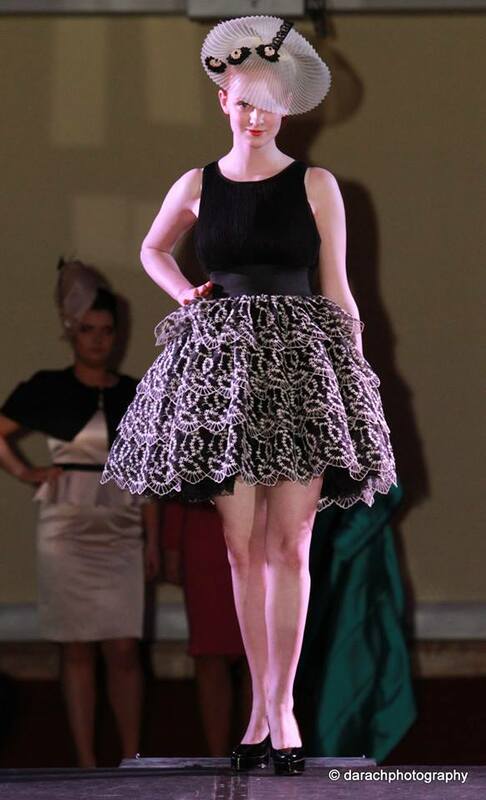 My sister Stephanie was modelling in the fashion show and she looked like a little doll! I am such a proud sister. Take a look at her modelling page here. 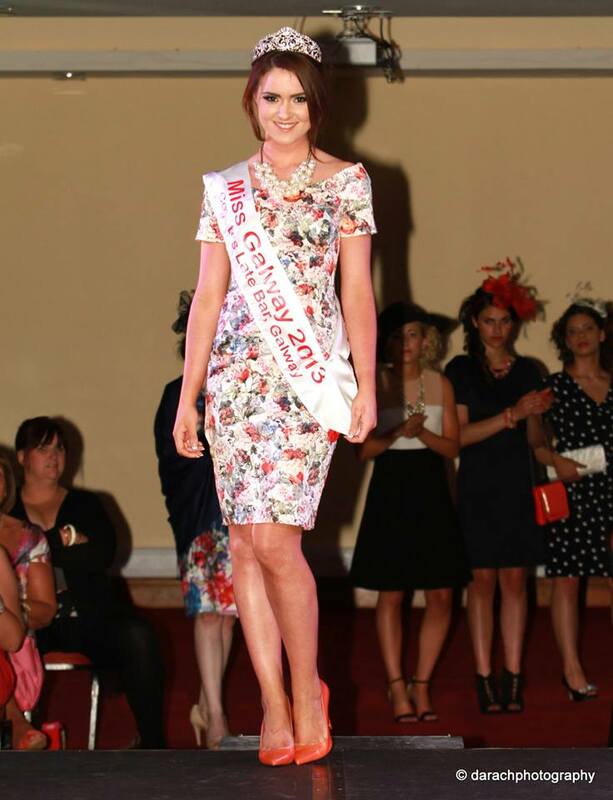 The lovely Miss Galway, Laura Fox was also on the catwalk. All the models and the team backstage did a fantastic job. I loved the collection from Ruby Rouge Gorey and the local fashion on display especially the collection from the very talented deisgner Maisie-Kate. There were also some beautiful hat displays from milliner Fiona Mangan and also Mary White millinery which gave me some great inspiration for the Races! You can take a look below at some photos from the night, all photos are by Darachphotography. I wore a dress from Apricot which I purchased in London last year. 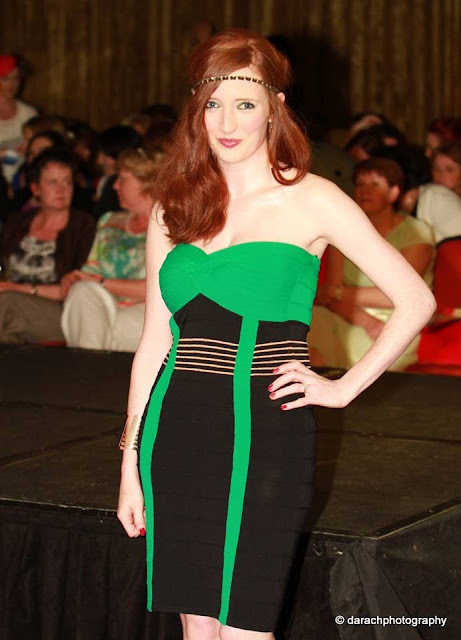 I love the Herve Leger style of the dress. I went with green eye-shadow and a headband to complete the look. great outfit , dear !